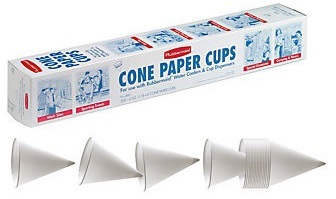 CONE PAPER CUPS Cone cup with rolled lid 200 cups per box FG2B4112WHT 6OZ CONE PAPER CUP SIZE:6 Oz. 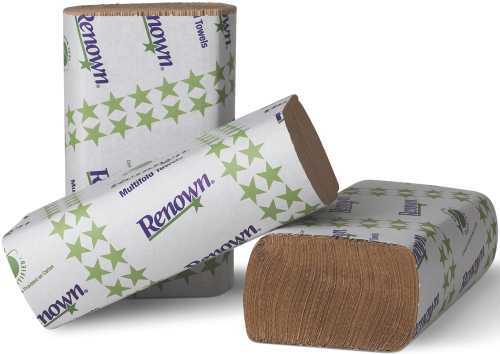 These universal roll towels from Renown are ideal for high-traffic areas and lodging facilities. Their recycled toweling is designed to create a cleaner environment and cleaner facilities.^^Sold per Case^Ordering is easy. 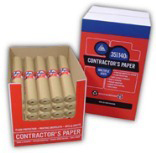 You can order one six-roll case or as many cases as needed to meet your needs. 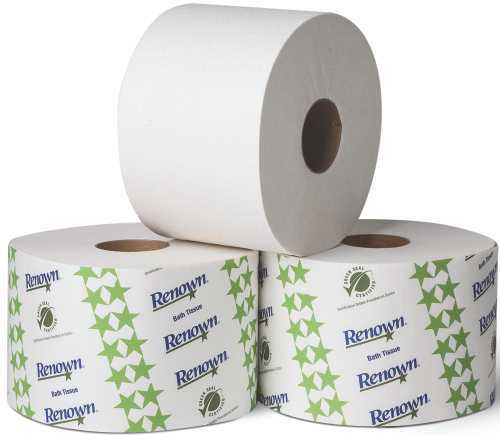 This Green Seal�-certified and controlled-use Renown single-roll bath tissue is sold by the 36-roll case. Each roll includes 865 sheets that measure 3 �� x 4� each, as well as patented OptiCore� two-part core technology for added efficiency.^^Go Green and Save^This embossed, high-capacity, and 100% recycled Renown single-roll bath tissue is made with de-inking and bleaching processes that ensure it's free of chlorine and other harmful chemicals. 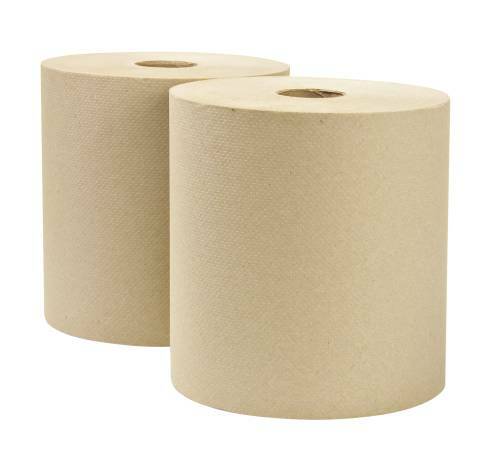 It also exceeds EPA guidelines for post-consumer waste and ships in environmentally friendly packaging.^^Further reduce costs and waste by combining this Renown single-roll bath tissue roll with any coordinating Renown three- or two-roll dispenser. It's never been easier for you to go green! RENOWN� HARD ROLL TOWELS, NATURAL, 8 IN. X 800 FT. RENOWN� HARD ROLL TOWELS, NATURAL, 8 IN. X 800 FT. Being clean is easier and more eco-friendly with these EcoSource�-exclusive hard roll towels. 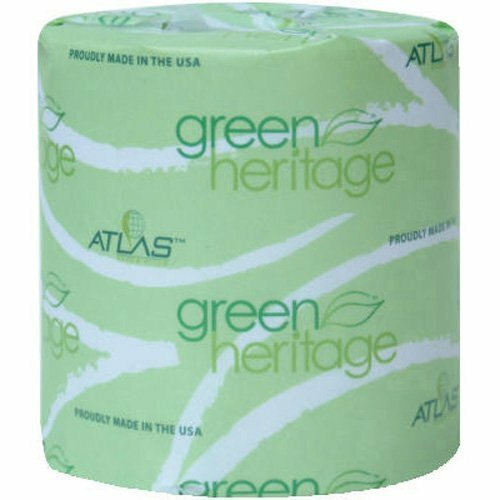 Each Green Seal�-certified roll measures 8� in width and includes 800' of towels to make cleanup a cinch!^^Packaging^These naturally colored hard roll towels come six to a case. Each case includes a total of 4,800' of towels, ensuring you always have plenty of sheets on hand for any job. These cost-effective, high-quality, and high-capacity enMotion roll towels measure 800' per roll and 10� per sheet. 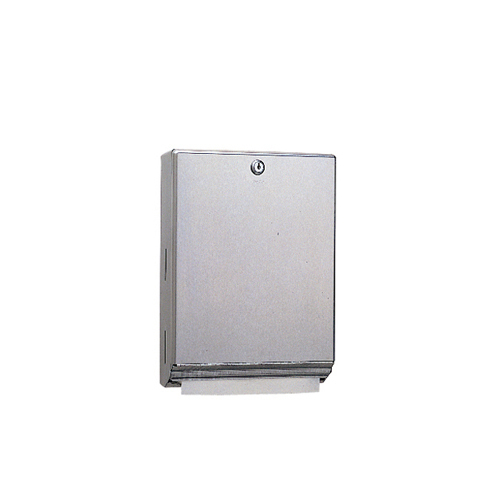 Each six-roll case offers reliable dispensing with the wave of a hand when combined with our innovative, wall-mounted, touch-free dispensers.^Choose them for dependable, cost-saving performance and customer satisfaction. With up to 800 hand dries per roll, these enMotion roll towels ensure continuous service and reduced service visits. 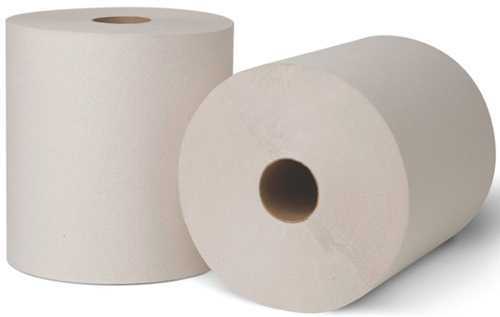 This high-capacity hard roll towel is ideal for public restrooms, office buildings, and hotel/lodging facilities. It provides added value and benefits, such as controlled usage and cost savings, when combined with Renown 800 series controlled roll towel dispensers!^^Go Green^Enjoying green status starts with this Green Seal�-certified roll towel. It's produced with methods that are less harmful to the environment.^^Ordering^All orders are by the six-roll case. Each roll includes 800' of white roll towels for fewer run-outs. Delivers the quality and performance of the Kleenex� Brand you know and trust, along with the confidence that the raw materials are sourced to the highest standards. This product is made from wood that came from a certified managed forest. 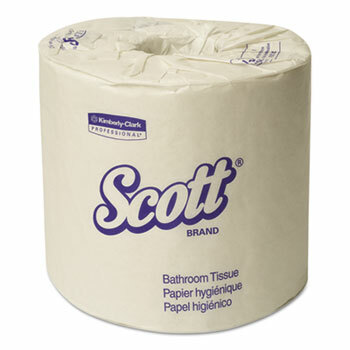 Tissue Type: Toilet; Number of Plies: 2; Number of Sheets: 451 per roll; Length: 4". These EcoSource-exclusive paper towels are Green Seal-certified. Each towel measures 9 1/8� x 9 �� to better dry hands and fight germs.^^Packaging^There are fewer refills for these multifold towels because each pack includes 250 towels. 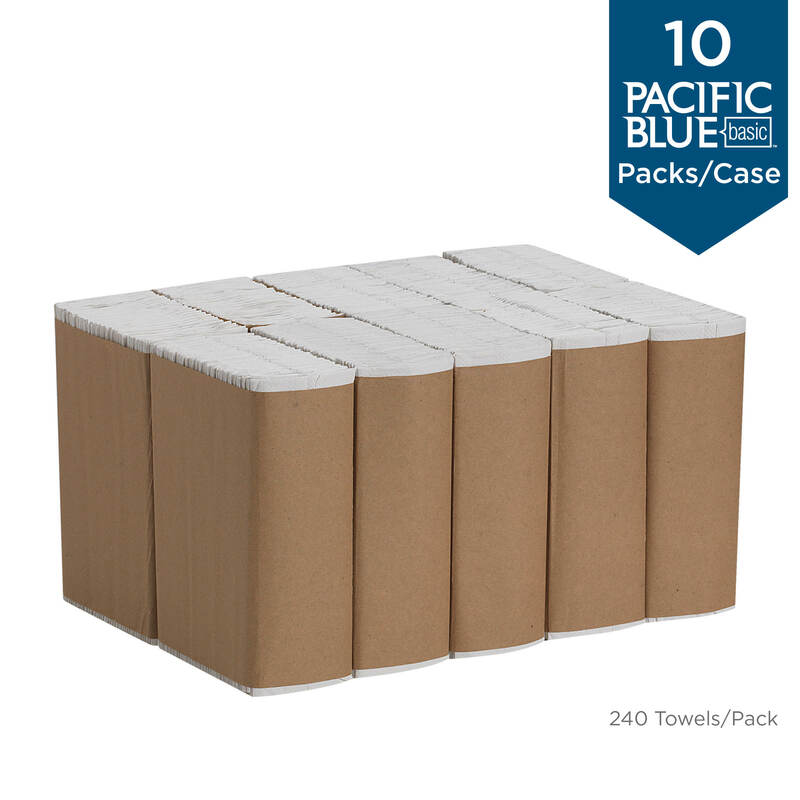 With 16 packs per case, that means 4,000 towels per case! Gym Wipes are specially formulated to remove sweat and grime conveniently without harming workout surfaces. Eliminate the "Yuck Factor" of working out! 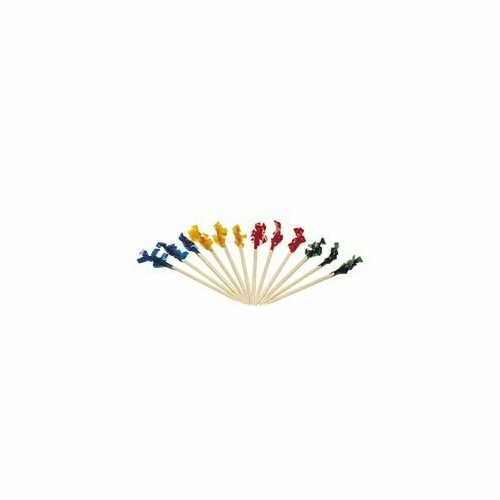 Great for seat pads, leg and arm-rests, benches, hand-grips, chrome-plating, painted surfaces, steel and rubber surfaces, tanning beds and electronic panels. 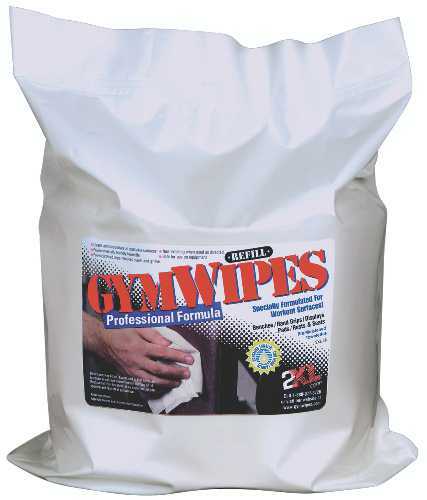 Containing 700 large (8" x 8") and durable towelettes, Gym Wipes stay moist and strong and have been specifically formulated to not dry surfaces out such as leather or rubber. The wipe material will not shred, has plenty of moisture and feels good to the user. The Gym Wipes formula and towelette are also environmentally friendly. This product comes is a refill bag. RENOWN� CONTROLLED HARD ROLL TOWELS, NATURAL, 8 IN. 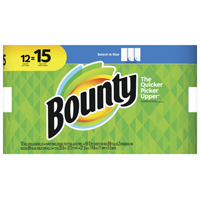 X 800 FT. RENOWN� CONTROLLED HARD ROLL TOWELS, NATURAL, 8 IN. X 800 FT. These hard roll towels' natural color and high capacity make them perfect for heavy-traffic areas. 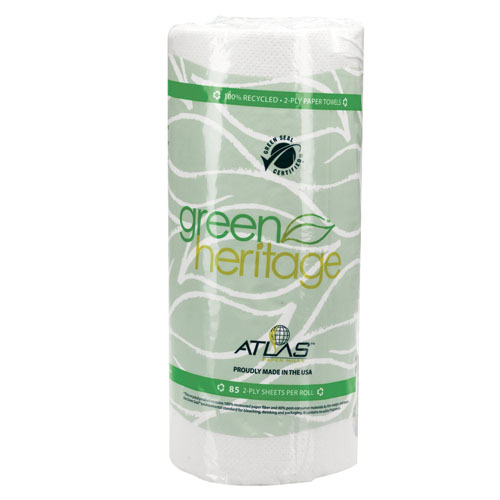 They're also Green Seal�-certified, meaning they promote a healthier environment.^^Each 800-foot roll contains 100% recycled eight-inch sheets. These eco-friendly sheets contain up to 82% in post-consumer waste, which exceeds EPA guidelines!^^Order Today^Purchase these controlled hard roll towels for a greener, cleaner space. All orders are processed by the six-roll case for your convenience. 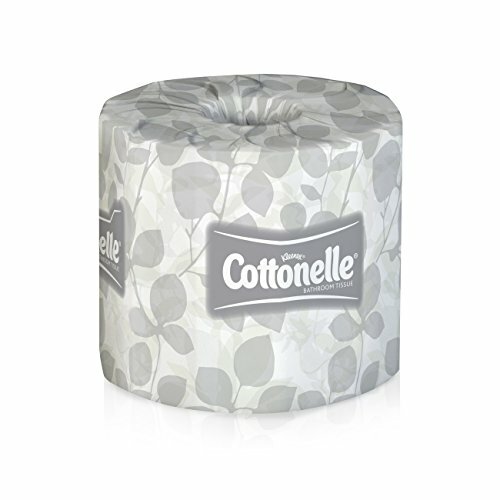 This tissue is the reliable and practical choice. 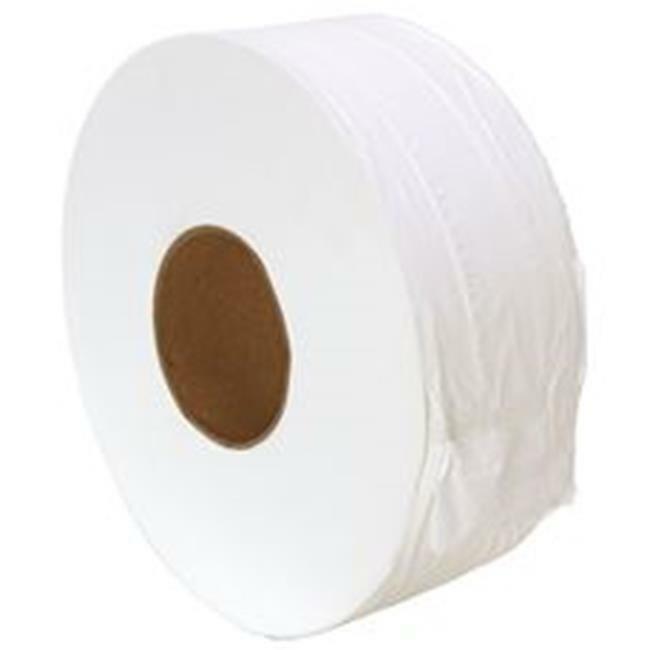 Tissue Type: Toilet; Number of Plies: 1; Number of Sheets: 1210 per roll; Length: 3 3/4". Soft and absorbent. Overall embossed. Individually wrapped. Safe for all septic systems. White. 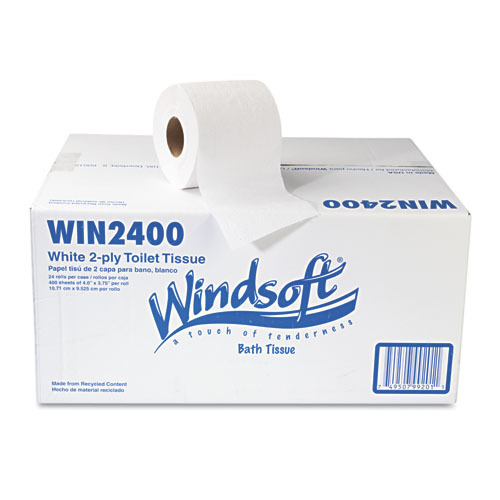 Tissue Type: Toilet; Number of Plies: 2; Number of Sheets: 400 per roll; Length: 4 1/10". 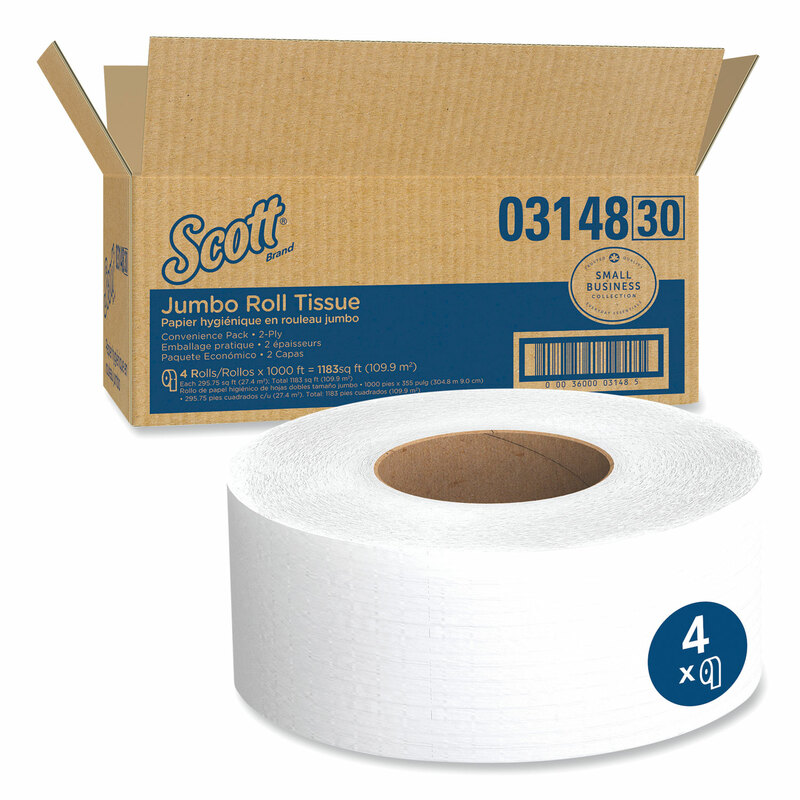 Reliable, practical and long-lasting jumbo roll bath tissue. White. This product is made from wood that came from a certified managed forest. 9 dia. 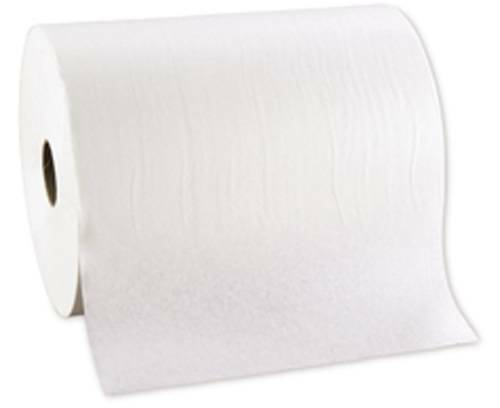 Tissue Type: Toilet; Number of Plies: 2; Length: 1,000 ft; Width: 3 11/20". 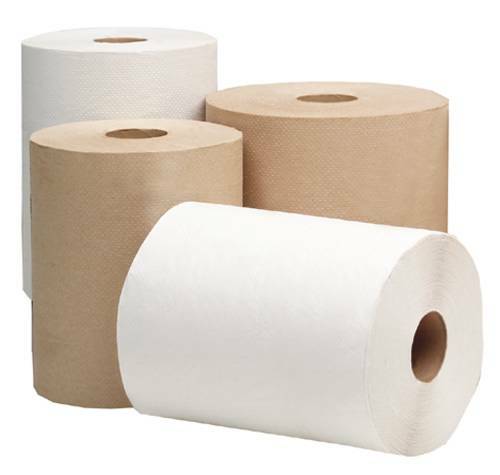 Offer your customers and employees an effective paper towel. 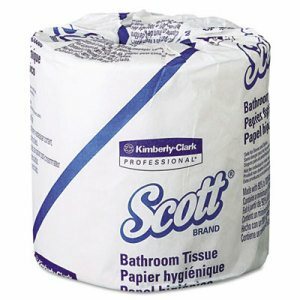 High-quality, folded paper towels are ideal for bathrooms and shared work areas. 10 1/10" x 13 1/5" 240 towels per pack. Towel/Wipe Type: S-Fold; Application: General Purpose; Material(s): Paper; Number of Plies: 1. Attractive coffee-themed cup is ideal for hot beverages. Brings upscale appearance to any food service. 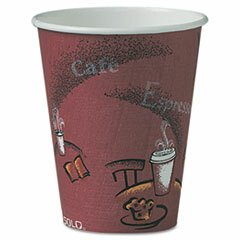 Cup Type: Hot; Capacity (Volume): 8 oz; Material(s): Poly-Coated Paper; Color(s): Maroon. This tissue is the reliable and practical choice. 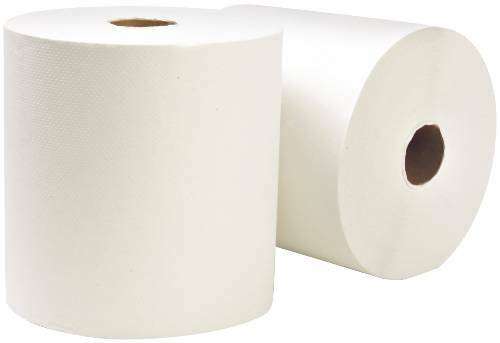 Tissue Type: Toilet; Number of Plies: 2; Number of Sheets: 550 per roll; Length: 4". Say goodbye to chapped nostrils and lips. Soft and soothing, lotion-treated tissues are an excellent companion during cold and flu season. Air-Fluffed� pillows provide downy cushioning and extra thickness. 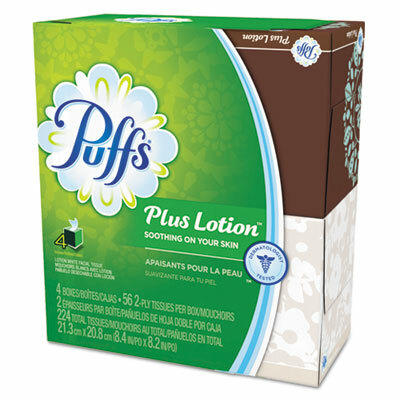 Attractive, designer packaging adds some pop to your Puffs�. 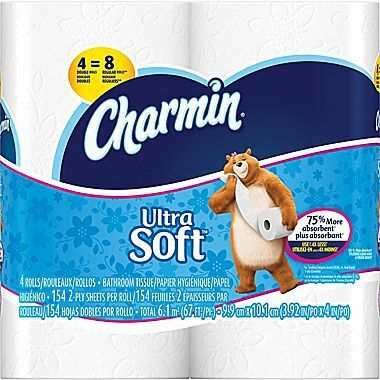 Tissue Type: Facial; Number of Plies: 1; Number of Sheets: 56 per box; Length: 8 2/5". Outstanding quality, softness and strength. Diamond weave texture. White, two-ply. Safe for sewer and septic systems. 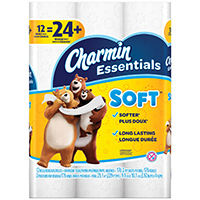 Tissue Type: Toilet; Number of Plies: 2; Number of Sheets: 165 per roll; Length: 3.92".